Wind blown hair, upturned collars, a little hand holding to keep your fingers warm. It feels like Fall in New York to me. Image via This is Glamorous. doesn't get much better than that! 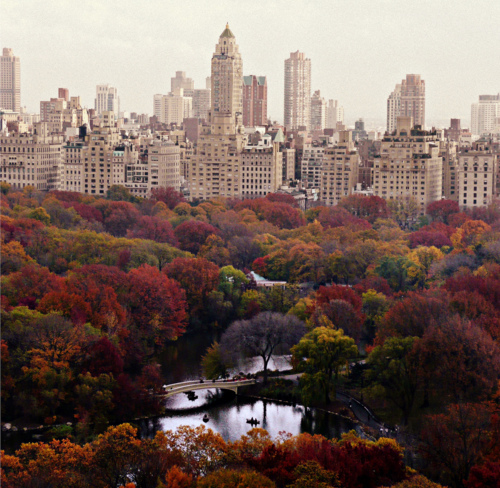 NY sure does look extra gorgeous in the fall.